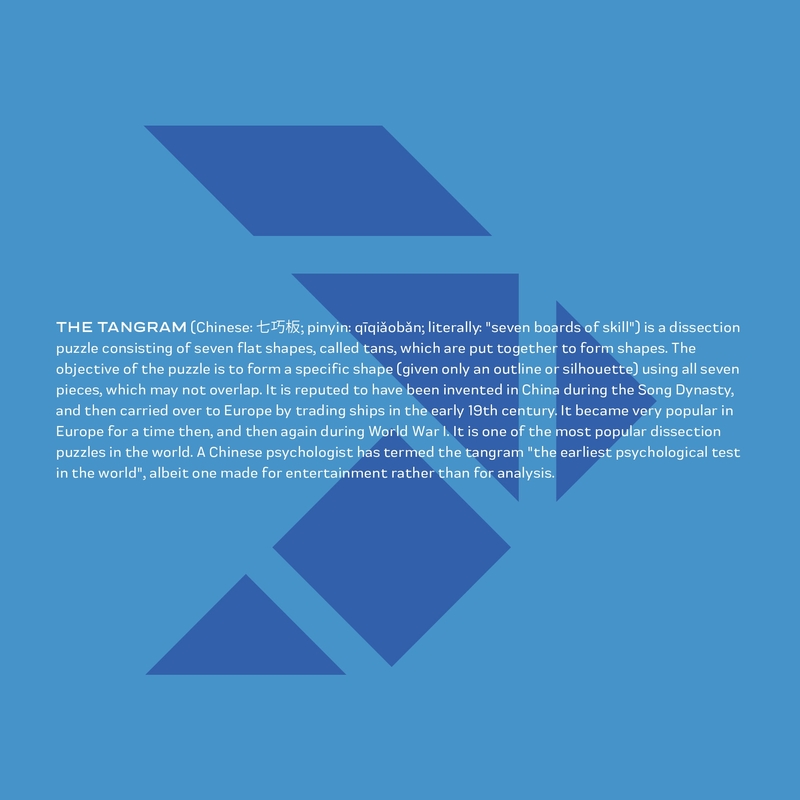 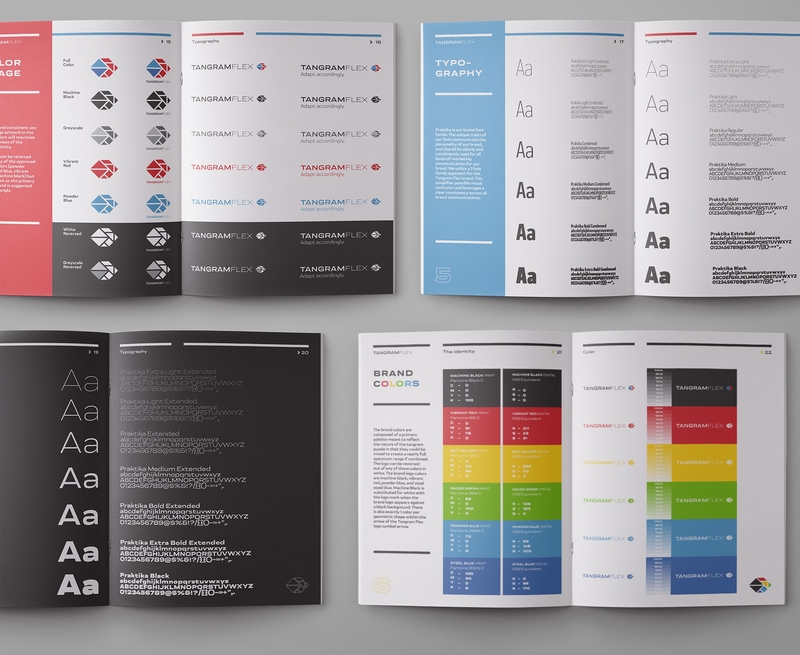 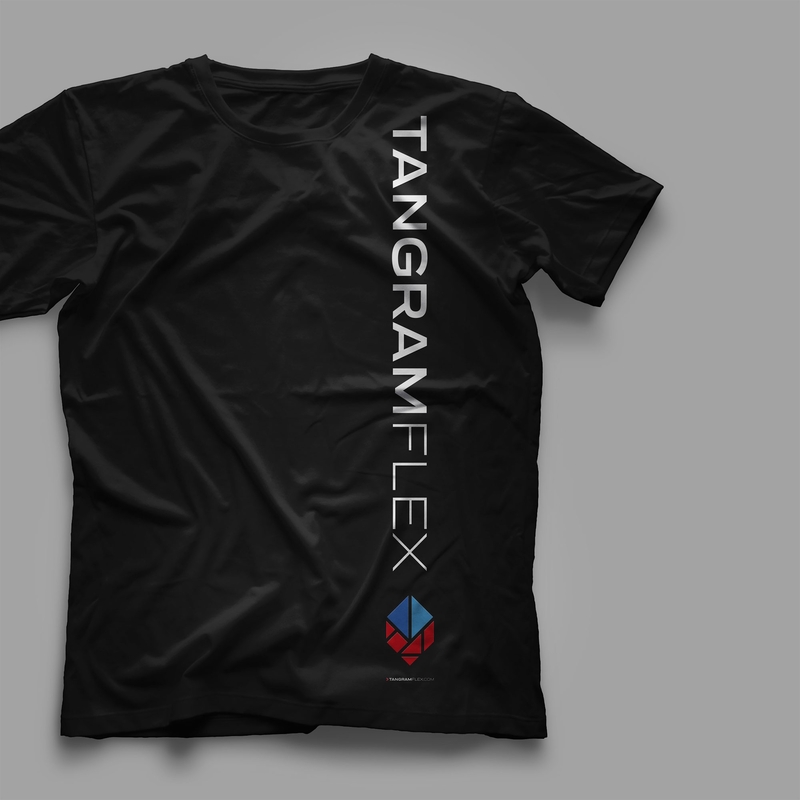 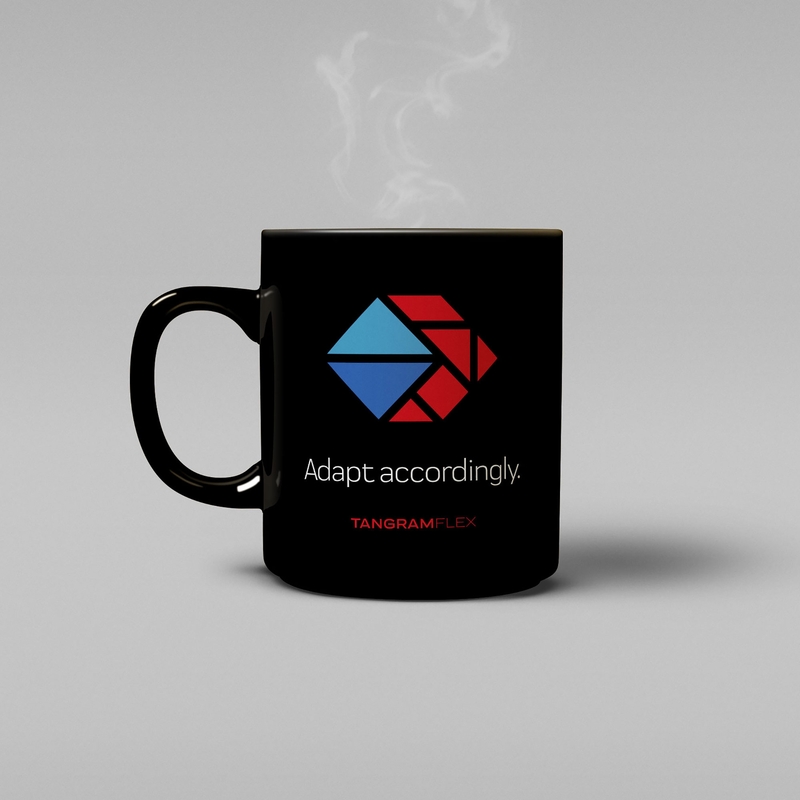 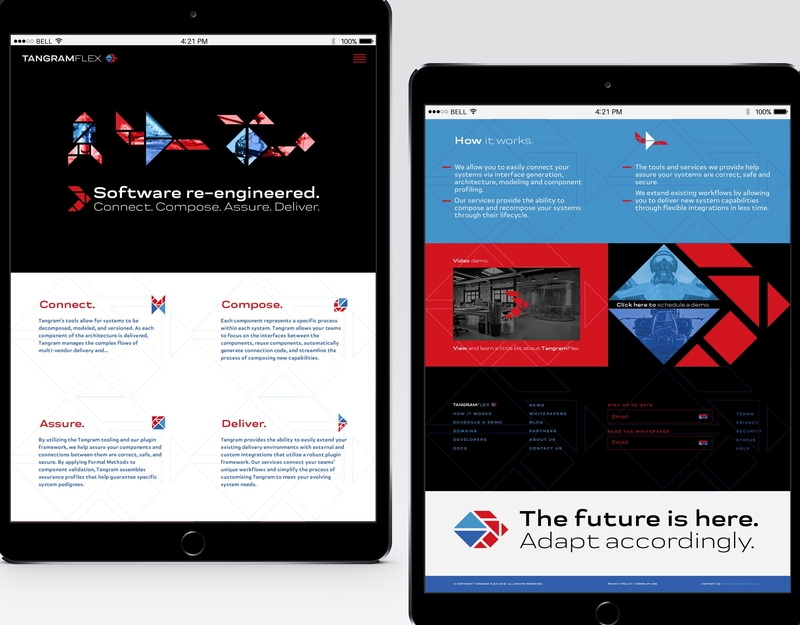 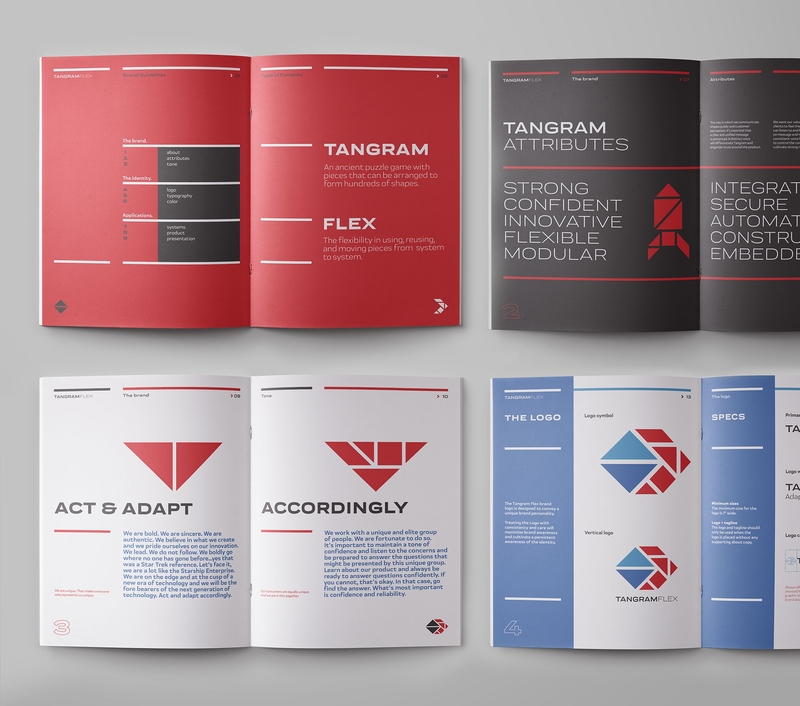 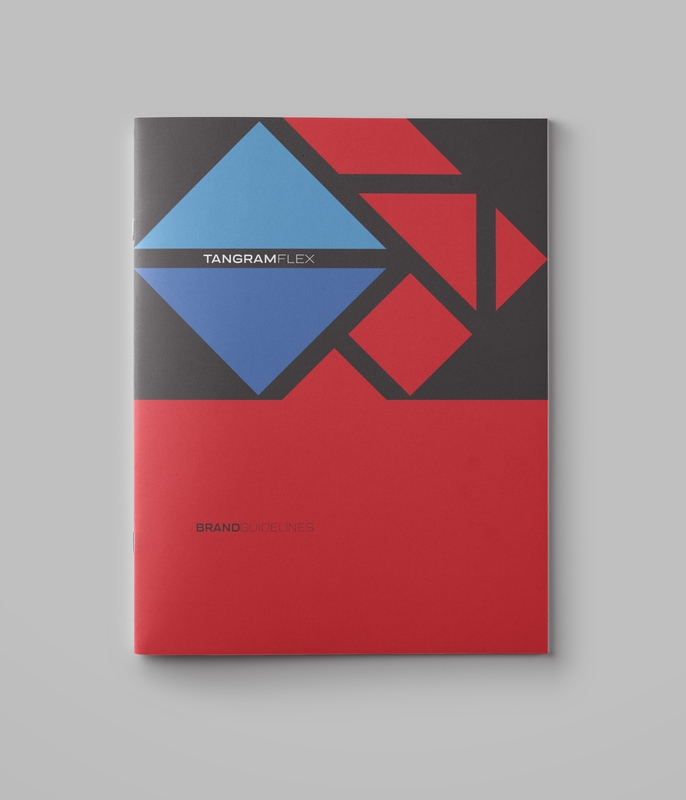 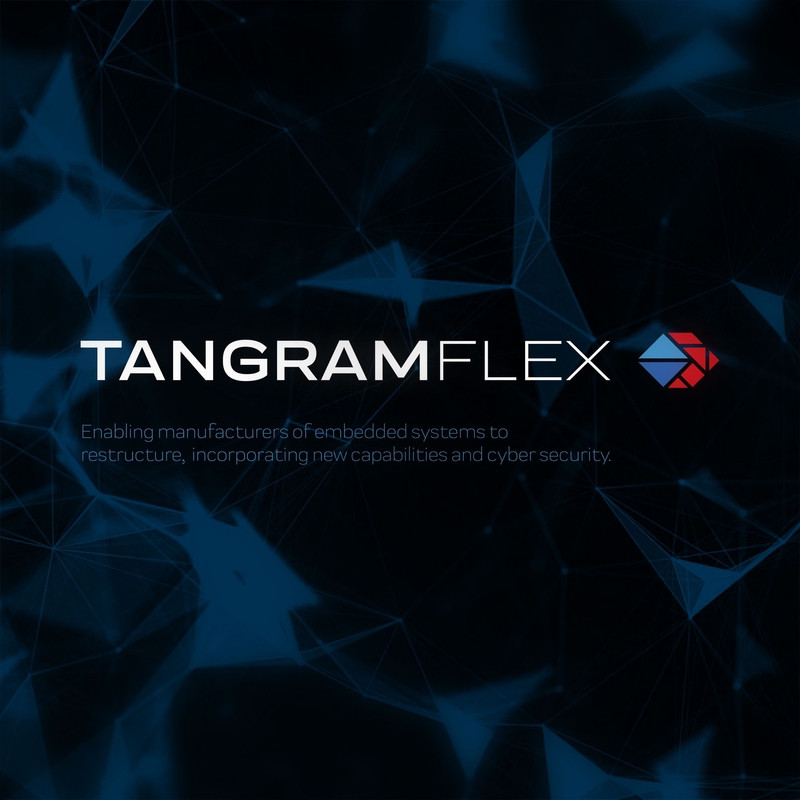 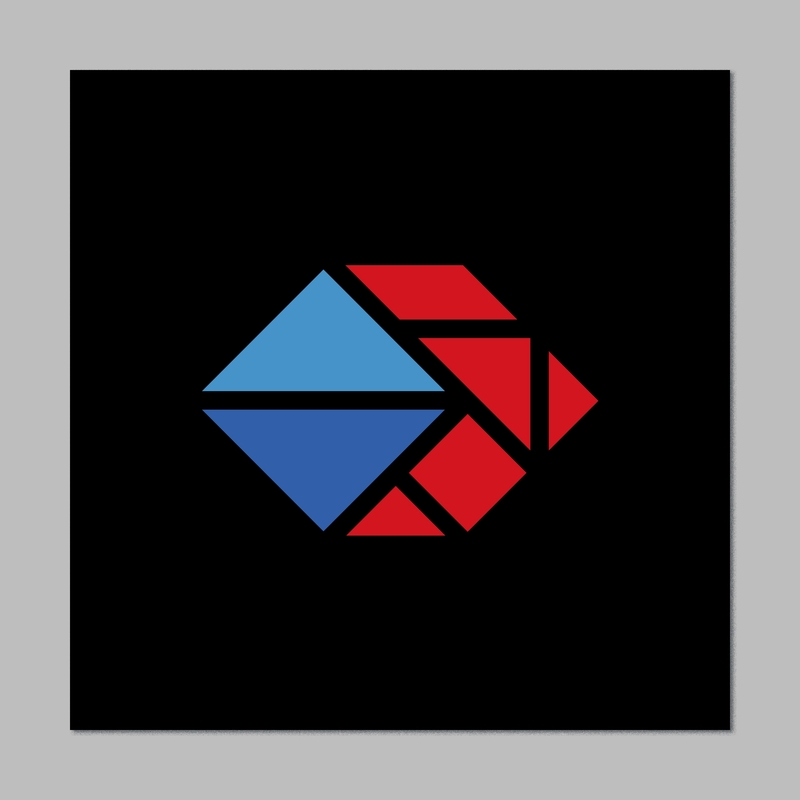 We were approached by a new technology startup based in Portland, Oregon called Tangram Flex early in 2018 to develop their core brand identity, brand platform messaging, and initial communications materials. 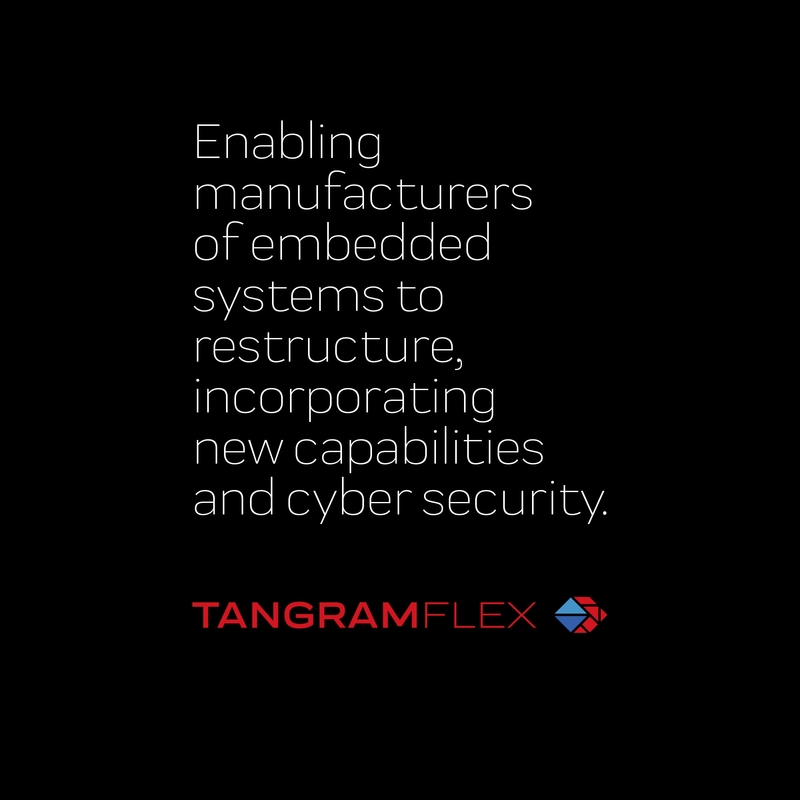 The company is responsible for leveraging and upgrading preexisting operating systems into more compatible, compliant, and secure forms for today’s more rigorous digital environment. 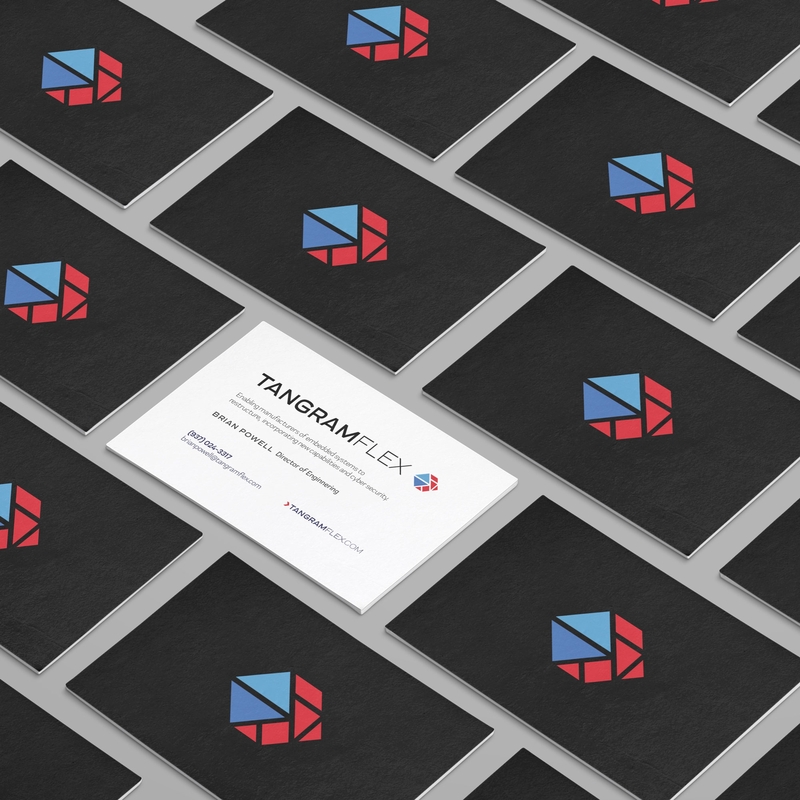 A clean, modern, corporate, yet colorful and approachable brand was delivered to help humanize a complex service offering.